Doron Pomeranetz has been a resident of San Diego for over 20 years and is proud to call it home. Doron comes from a diverse background living in South Africa, Israel and frequent visitor to Australia. In recent years Doron decided to combine his passion of people and real estate and set out to become a realtor specializing in San Diego Central and surrounding areas. 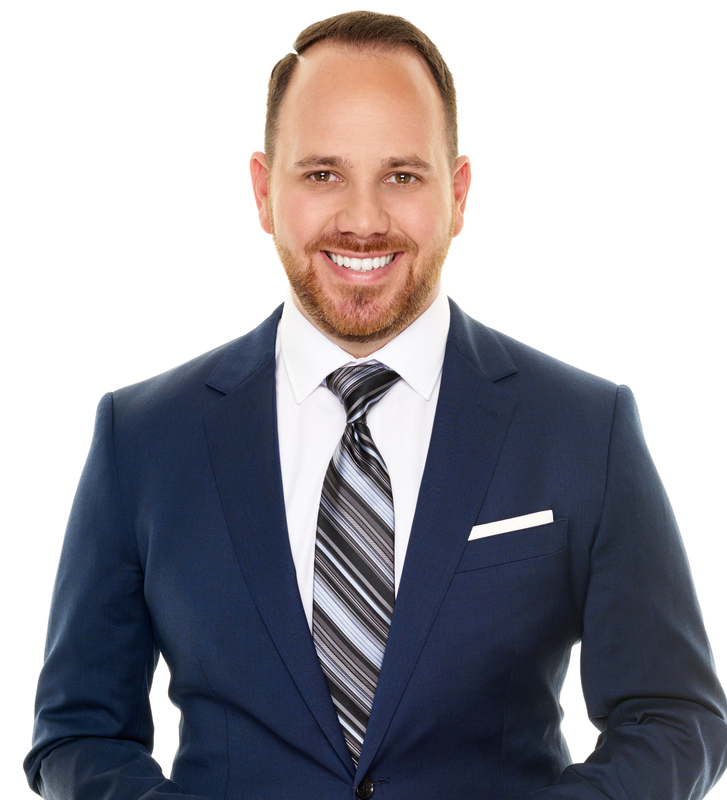 Doron got his start in real estate under the personal mentorship of Blumenfeld Group and was given invaluable hands on experience covering every aspect of the business. He understands that a deep understanding of development, design, architecture, and construction are crucial as a well-rounded agent. Doron has always set high expectations for bringing a superior commitment and passion to every client and transaction. His understanding of how to market properties and negotiate deals consistently puts him and his clients in advantageous positions for success. Doron, wants his clients to know that they are working with someone they are not only comfortable with, but someone with the integrity and experience to help take them effortlessly through one of the most important decisions in their life. 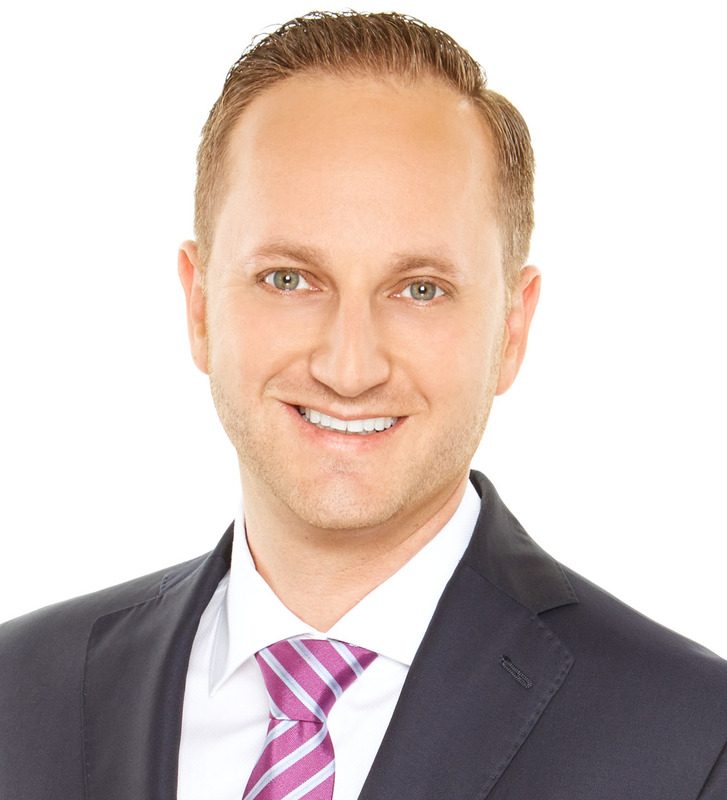 Prior to Real Estate Doron experienced a very successful career in the Automotive industry working for companies such as Volkswagen and Chevrolet in various roles from sales to management. In the 10 years he spent in the business he developed and honed his sales, negotiation and leadership skills. Doron is also a graduate of San Diego State University, where he earned a degree in Business Management with an emphasis in Hospitality. Combined with his education and experience Doron has become successful agent in short period working with buyers, sellers and investors. The one core lesson he carries with him is he is a true believer that we are in the people business first.